Delivering HOPE to Central Illinois. 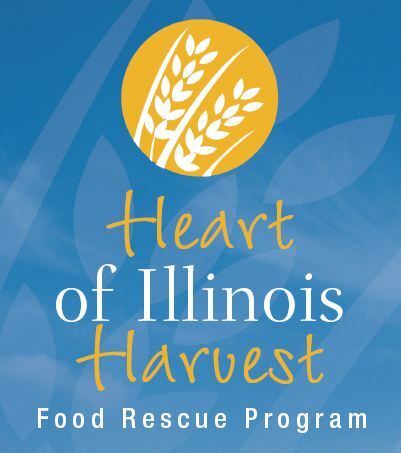 Heart of Illinois Harvest (HOIH) is a not-for-profit food rescue program that transports surplus food to local agencies for free distribution to those in need on a daily basis. Covered by the Good Samaritan Act, grants, donations, and in-kind service providers allow us to run our operation. We have approximately 60 HOIH volunteers that collect about 7.5 tons per week of surplus food from restaurants, grocery stores, hospitals, bakeries, schools, wholesalers, gardeners (fresh produce), and other food donors in Central Illinois. HOIH rescues over 7½ tons of food… every week.